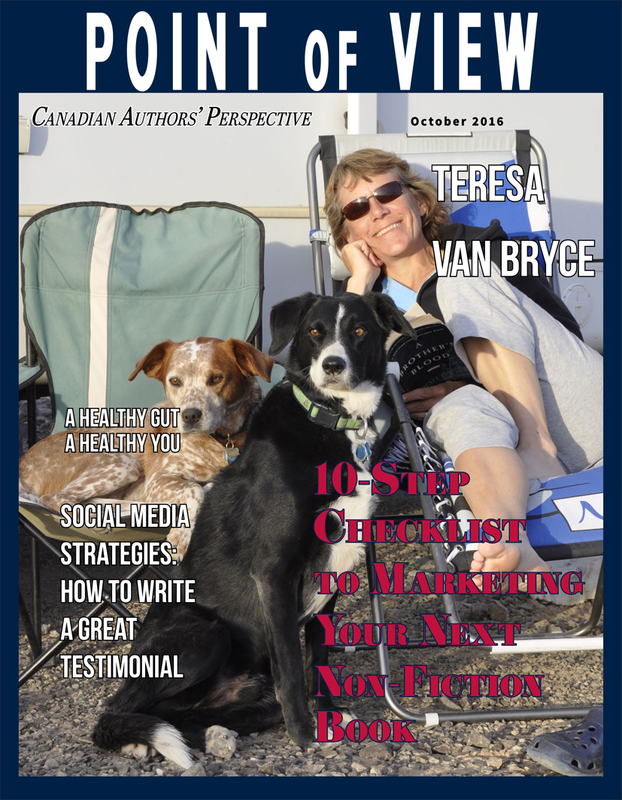 I was recently interviewed by Cindy DeJager of Opal Publishing and the interview was just published in October’s Point of View E-Magazine! It was fun to think back on the origins of House of the Blue Sea and it was the first time I revealed just who I had in mind when I wrote the character of Mark Jeffrey, the British film star. If you’re curious about who inspired Mark, click on the cover below. If you pictured a different actor when you read the book, I’d love to hear who it was. Send me an email!